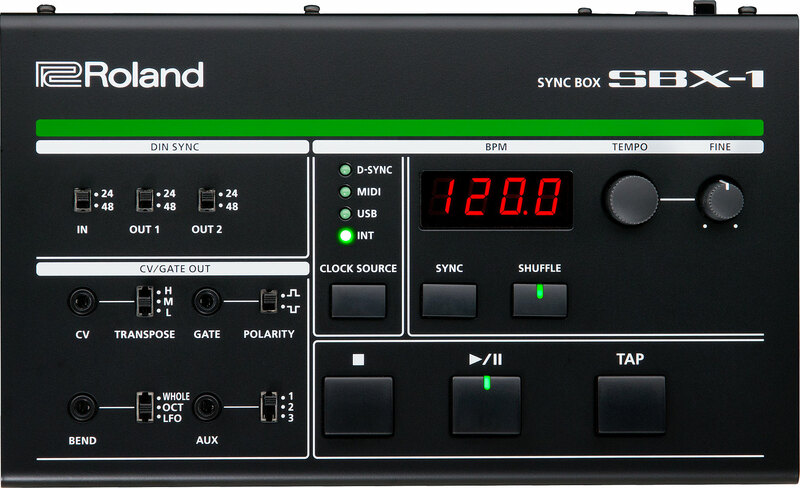 Roland has announced the SBX-1 Sync Box, a universal synchronization hub for electronic musical instruments and computers. Equipped with USB-MIDI, standard MIDI, and DIN sync ports, the compact SBX‑1 provides a convenient way for music creators to use modern production tools and legacy analog devices together at one time. Going far beyond simple synchronization, the SBX-1 also provides hands-on control of timing and groove, and includes CV/Gate outputs for triggering old-school instruments such as the SH-101, TB-303, and TR-808. With support for a vast array of past and present devices, the SBX-1 lets computers and electronic instruments from different eras seamlessly communicate and synchronize with each other. 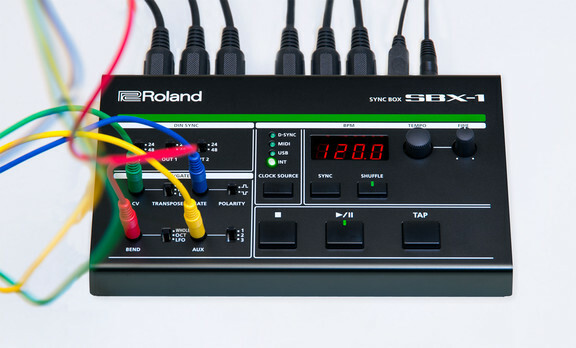 Users can easily add analog and modular synthesizers to a computer-based production environment, or design totally new and innovative live-performance setups combining Roland AIRA gear like the TR-8, TB-3, and SYSTEM-1 with vintage rhythm boxes and synths. Simultaneous conversion between MIDI, DIN SYNC, and USB/MIDI. Control external devices with SBX-1 as the master sync source. Shuffle adds swing to patterns generated on devices without swing, such as TR-808 and TB-303. CV/GATE jacks introduce enormous creative possibilities. SYNC button corrects timing errors with a single press. Output up to three channels of triggers or LFOs with different characteristics. DIN SYNC supports both Sync24 and Sync48 compatible with a variety of rhythm machines. 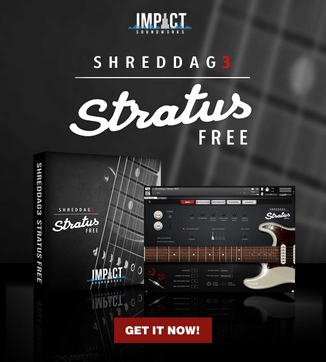 Works great with the TR-8 through optimized AUX jack. Runs on USB bus power or with AC adapter.